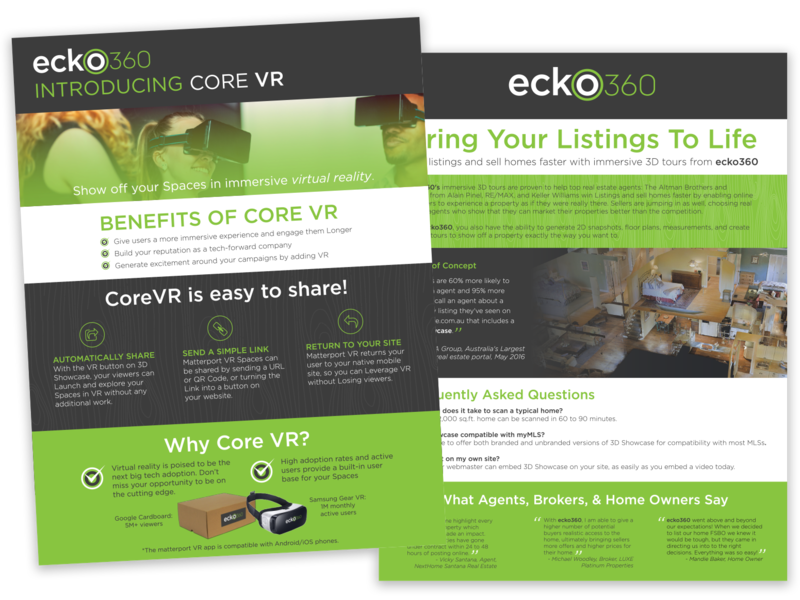 ecko360 brings the immersive technology, like 3D photography, to a variety of industries to show off their properties in new ways. 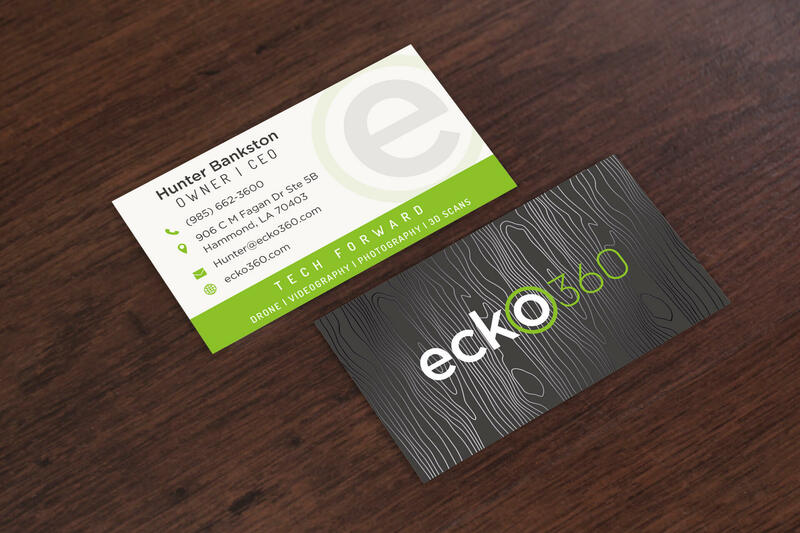 As a new business venture, ecko360 came to Anntoine for the full package. 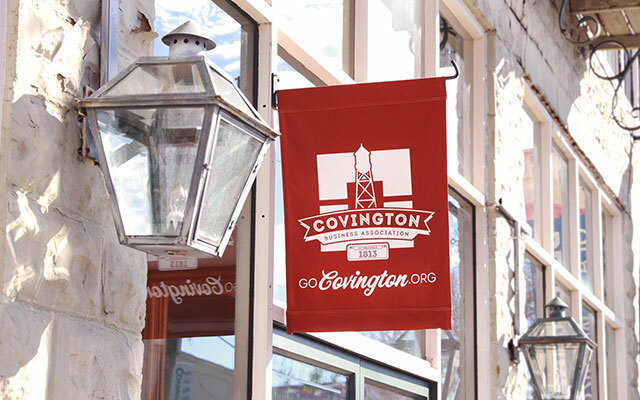 They needed a flexible brand identity, an eCommerce website, and insightful marketing. At first, ecko360's visual identity needed a small tweak, but evolved into a complete redesign as we looked toward the future of the business.  For both universal usage and industry growth, a clean and simple logo was the solution. ecko360's identity needed to adapt to every form of media they do business in. We also translated ecko360's vast array of services into a series of minimalist icons. This gave them a new vocabulary we could use in their marketing. Using drones, 3D cameras, virtual reality, and more, ecko360 delivers detailed experiences to their clients. Our marketing challenge was to present ecko360's diverse use of technology in an easy to understand way. 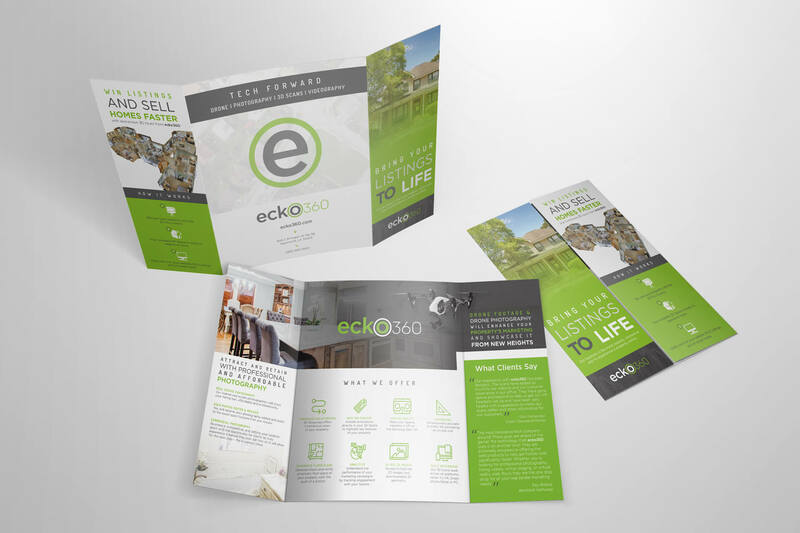 We focused on the individual benefits each industry has by working with ecko360. 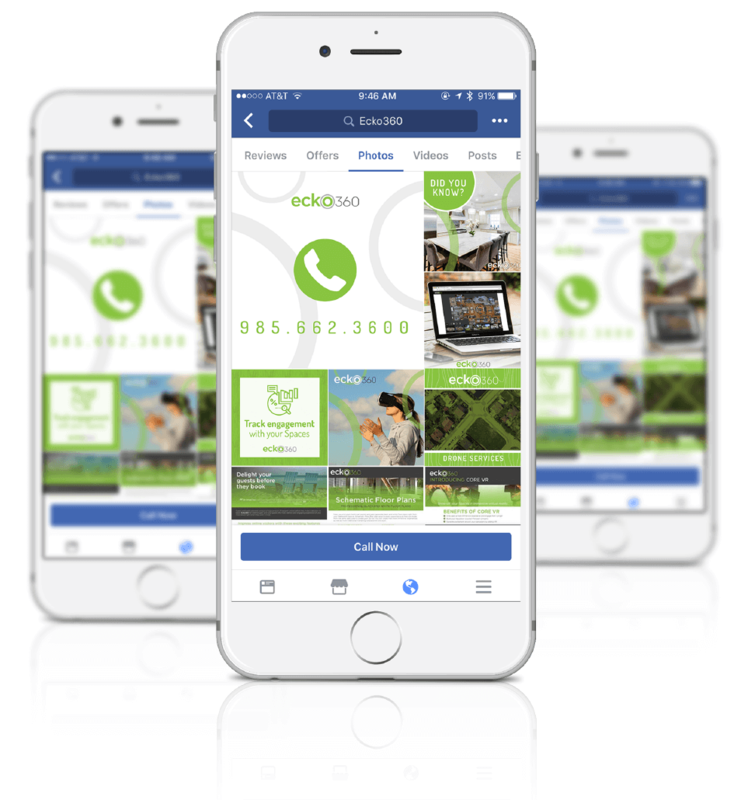 We accomplished this by creating simple social media posts to educate potential clients. We also delivered detailed flyers and brochures that focused on each service's capabilities. ecko360's original website looked good, but was hard to navigate. 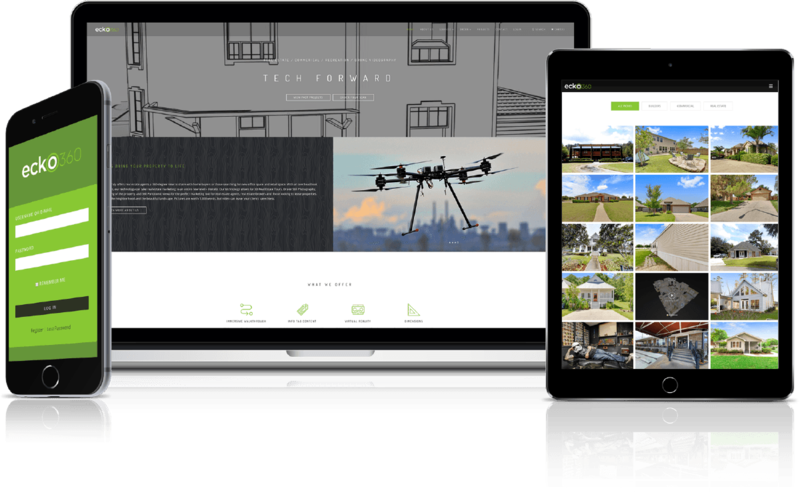 They wanted a clean website that still demonstrated the amazing services they offer. 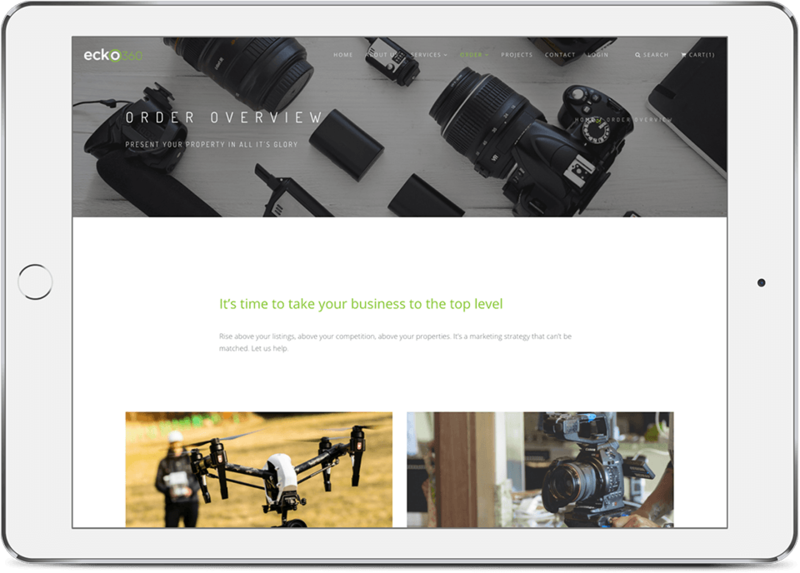 Their website needed the ability to hold their vast portfolio and an eCommerce platform to sell their services online. We created a responsive minimalist design that works with the power of WooCommerce. We also empowered ecko360 with a modular system for showing their work.